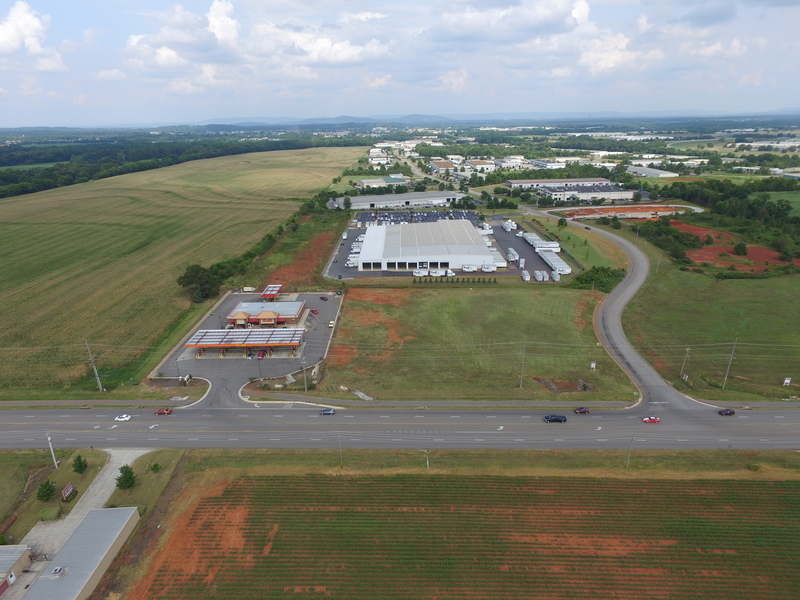 Production and County Line Road Madison, AL | Gateway Commercial Brokerage, Inc. 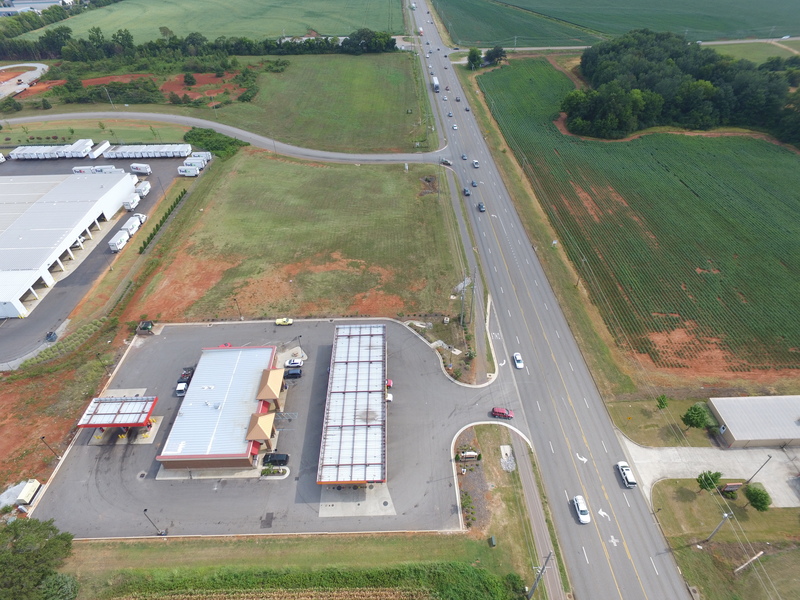 The property is located on the northeast corner of County Line Road and Production Avenue. There are +/- 310 feet of frontage on County Line with traffic counts of 24,297 per day. County Line Rd expanded to five lanes. Approximately 2.2 miles from the future $1.6 billion Toyota/Mazda plant currently under construction. 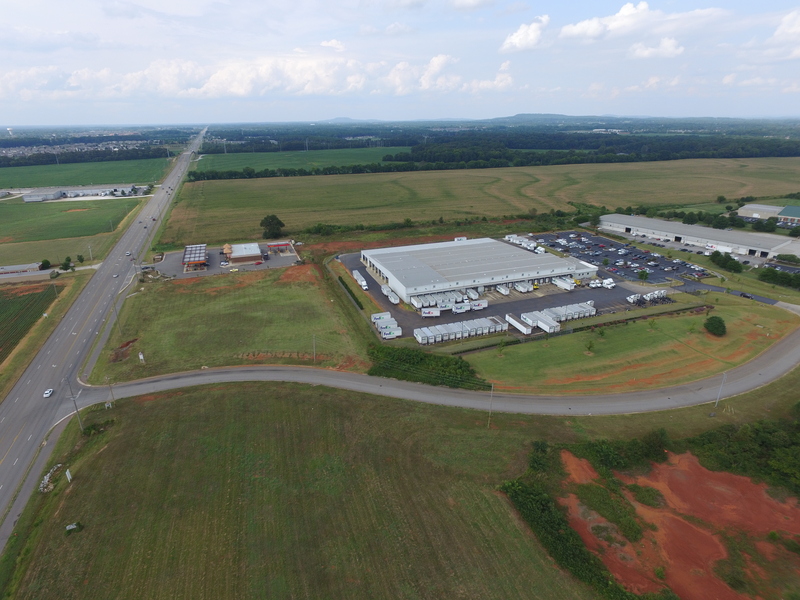 Located in close proximity to Polaris Plant, James Clemens High School, Huntsville International Airport and 0.7 miles from interchange at I-565 and County Line Road. The property is offered for sale or ground lease. CALL FOR PRICE!